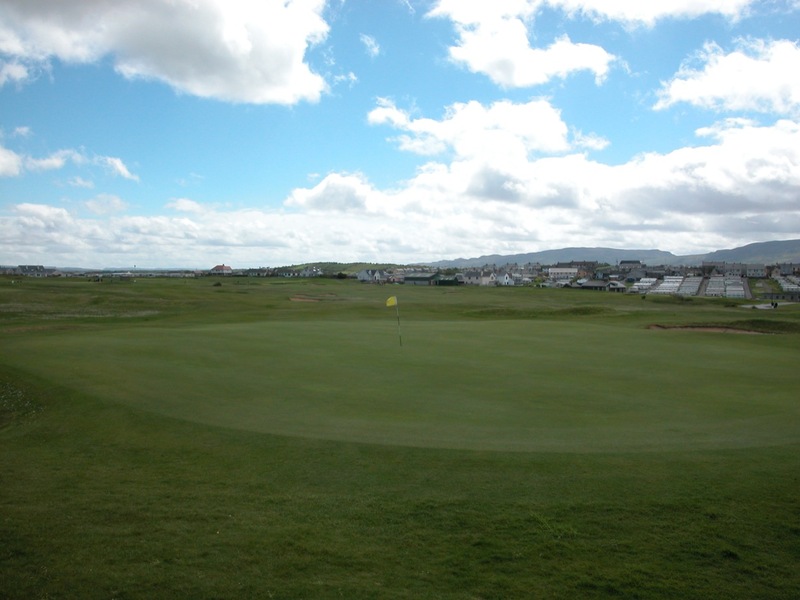 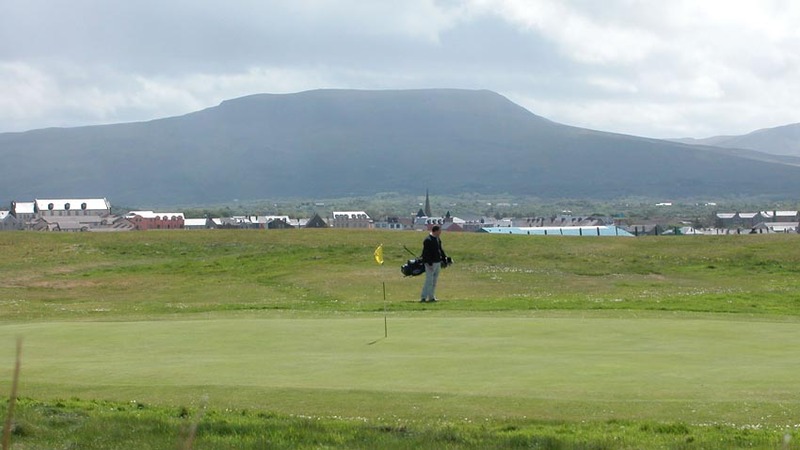 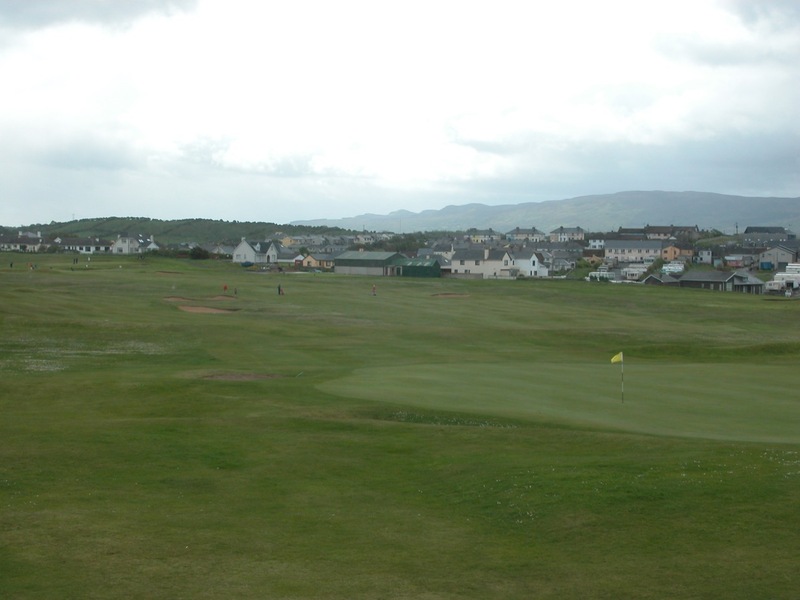 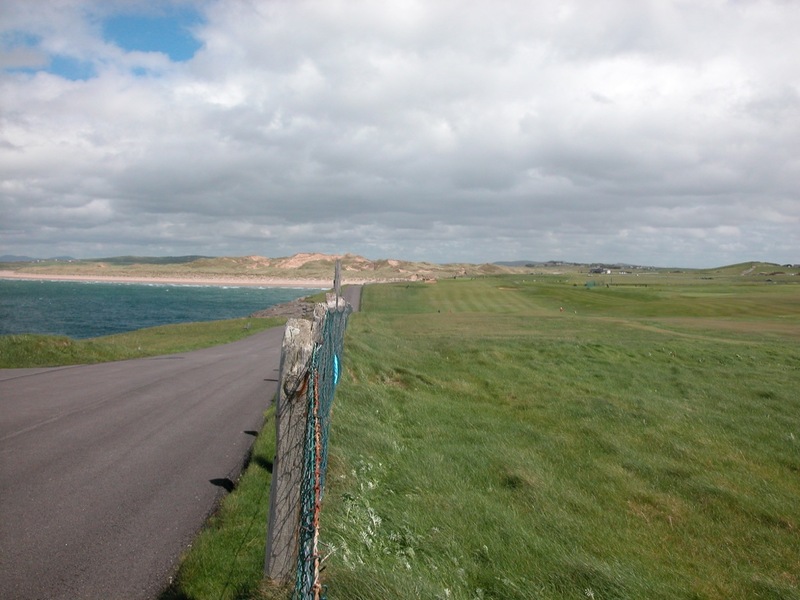 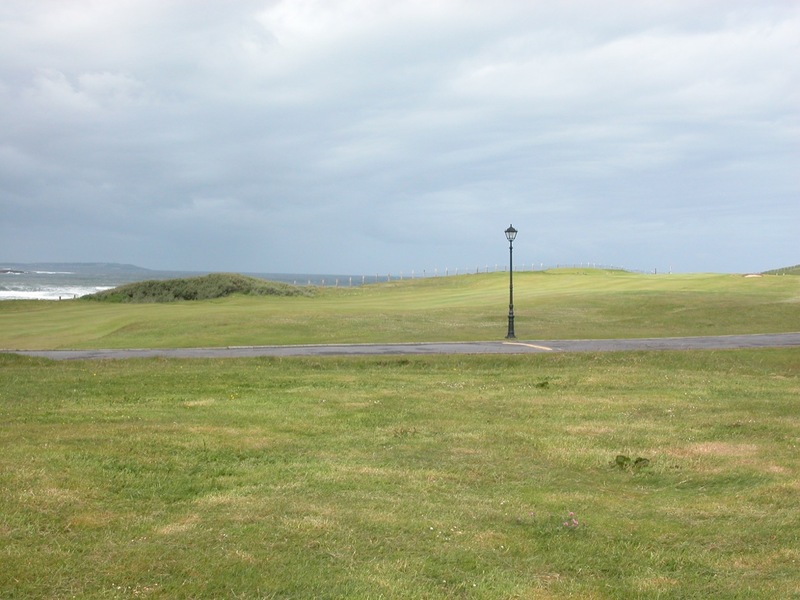 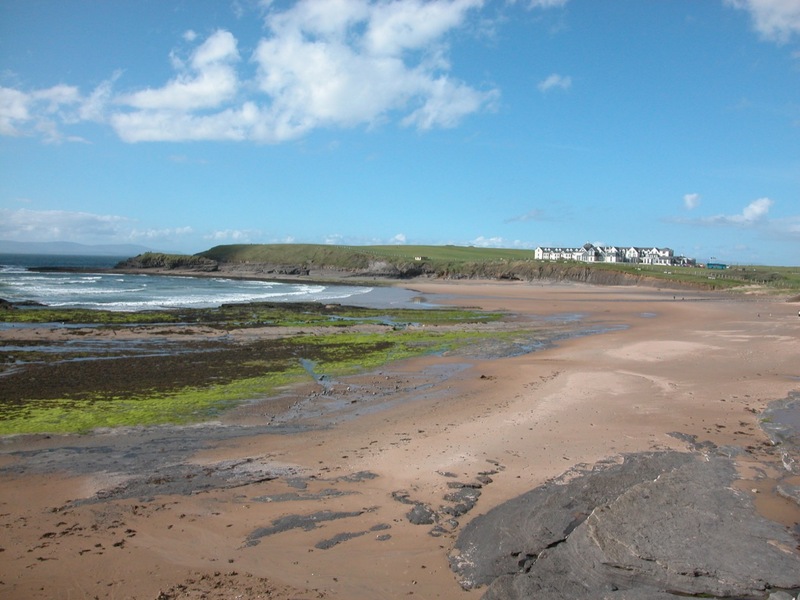 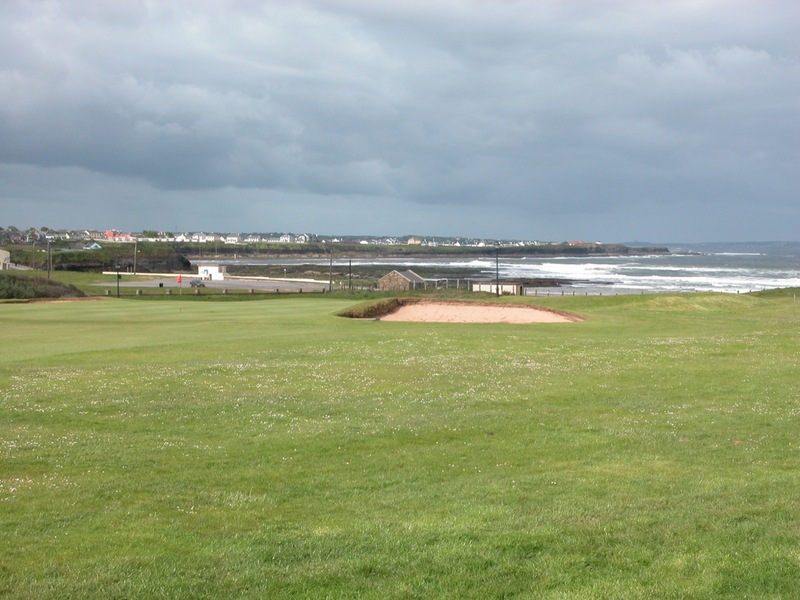 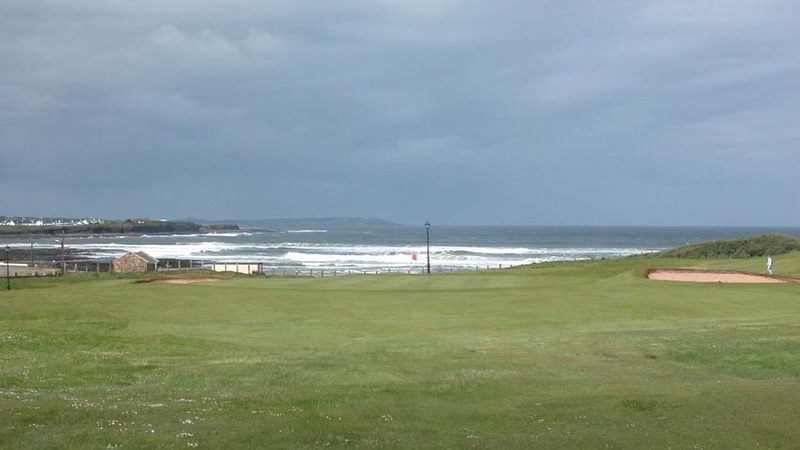 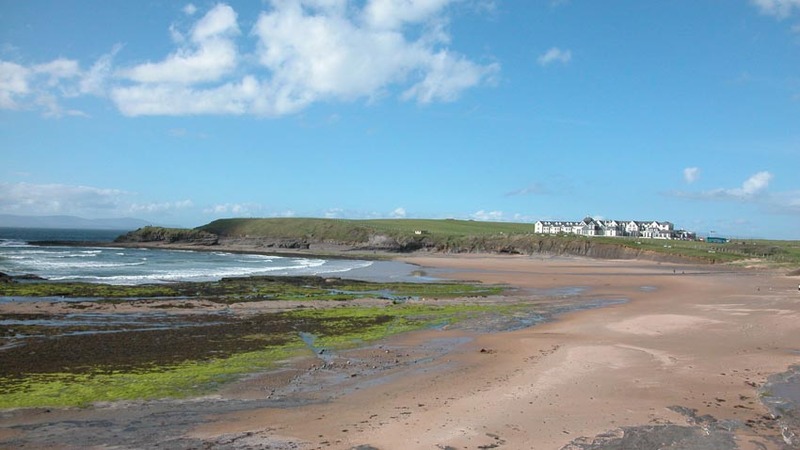 Take a left off the N56 on the way from Sligo to Donegal, in the heart of Bundoran village, Ireland’s answer to Coney Island, and you will get first sight of a glorious peninsula and welcoming-looking golf course, Bundoran Golf Club. 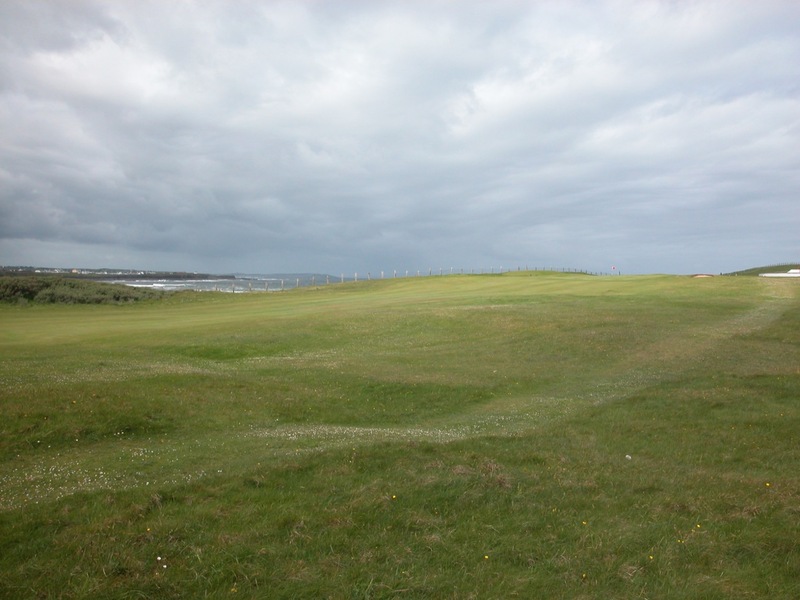 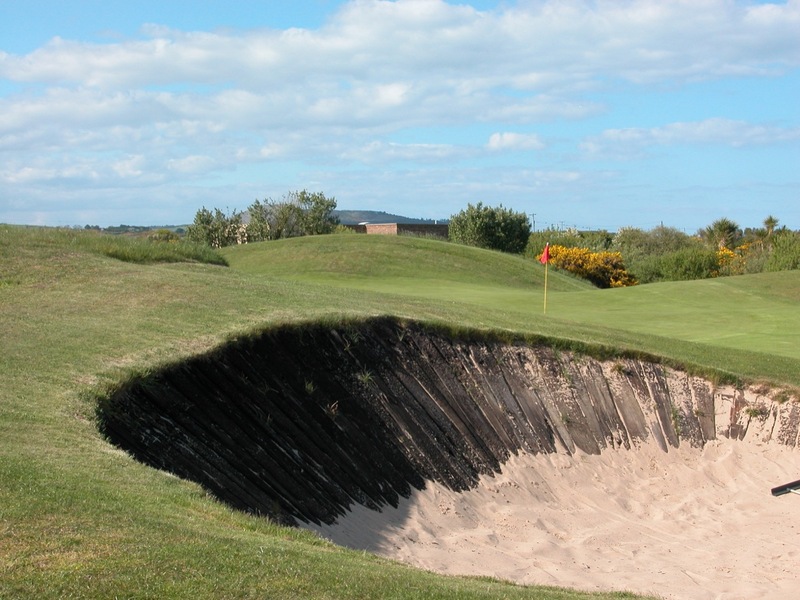 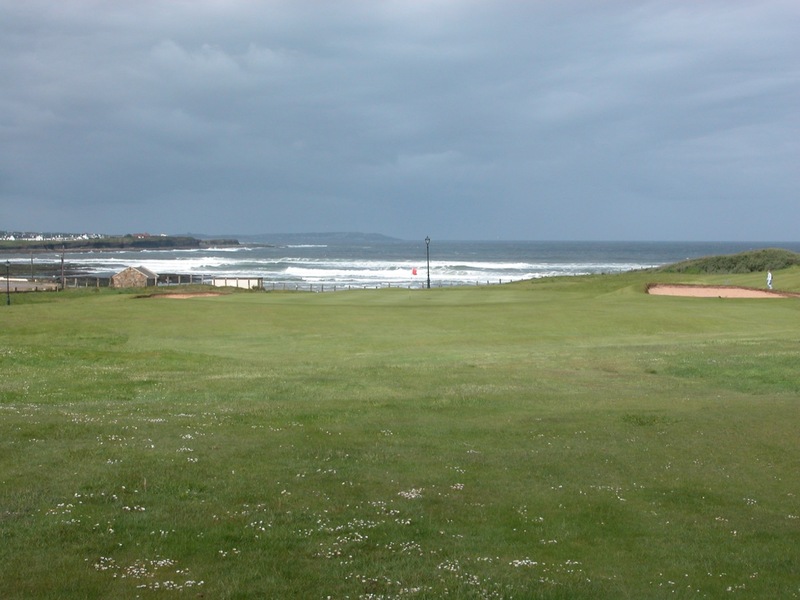 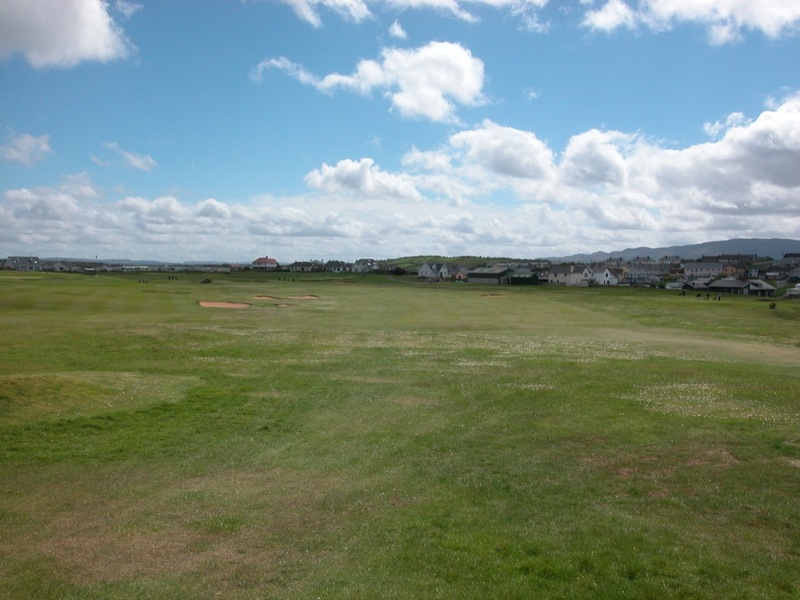 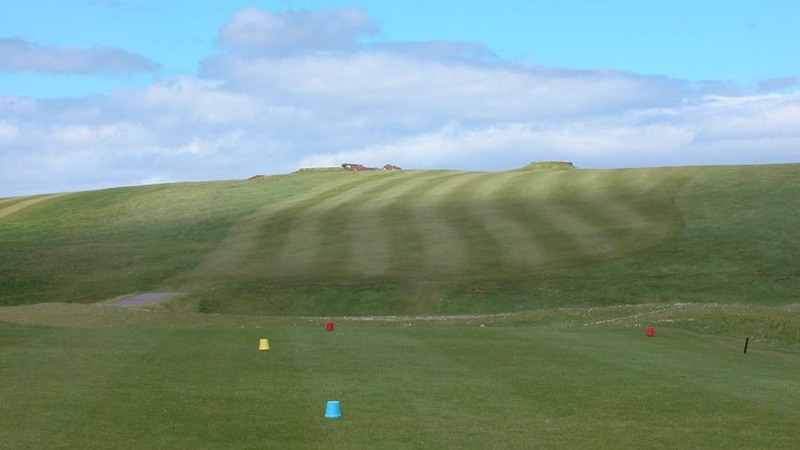 Bundoran Golf Club is full of history, having had Christy O’Connor as its head professional many decades back, and a round here at Bundoran is certainly well worth it. 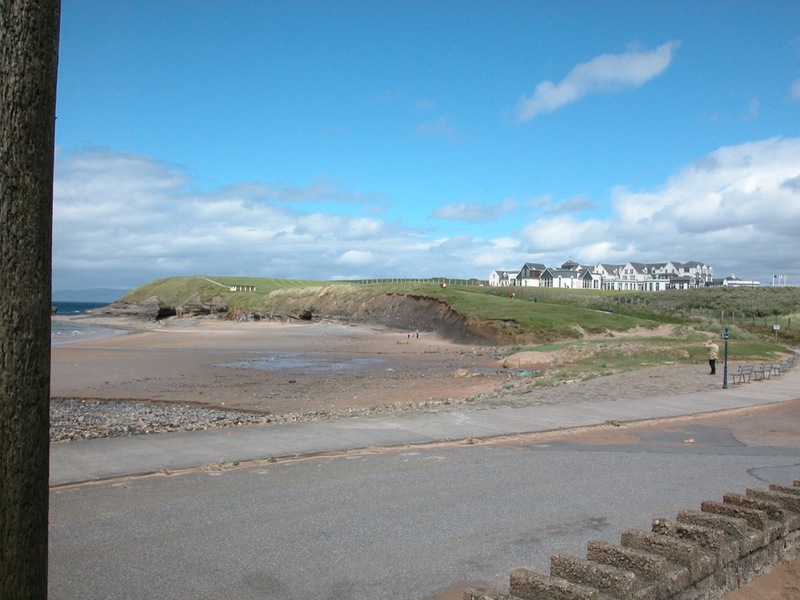 Although Bundoran is not nearly as taxing as many of its northwest neighbors, the relatively flat course is ominously exposed to the gales out on the peninsula. 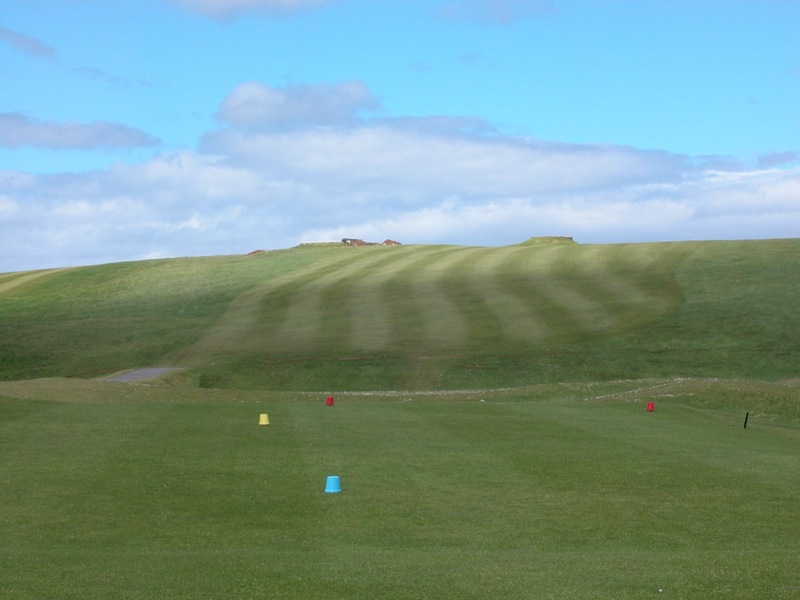 Calm days are rare, and unless you are striking the ball true it is easy for your score to be simply blown away. 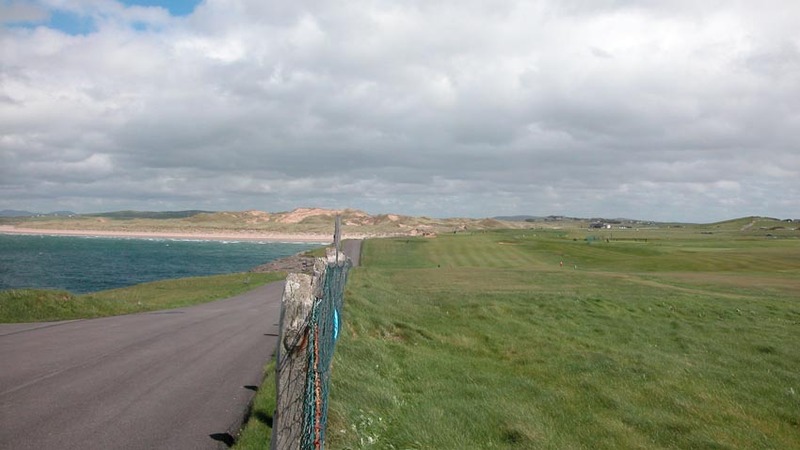 Not really a links, but rather cliffside in nature, and with virtually no rough, Bundoran Golf Club is a perfect course to play if you are looking for a break from the dunes and golf ball searches in the fescue, but don’t want to go a day without playing some golf. 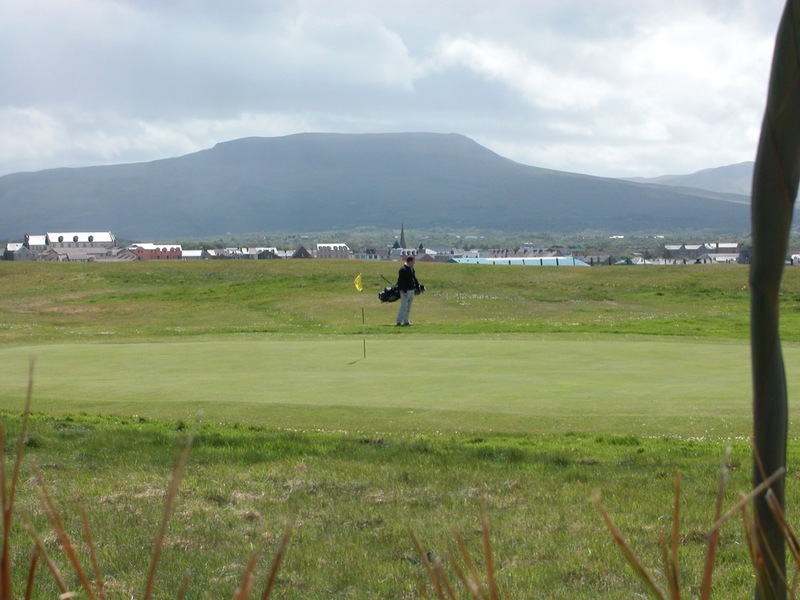 The course is owned by the popular Great Northern Hotel on the property, and is leased by the club. 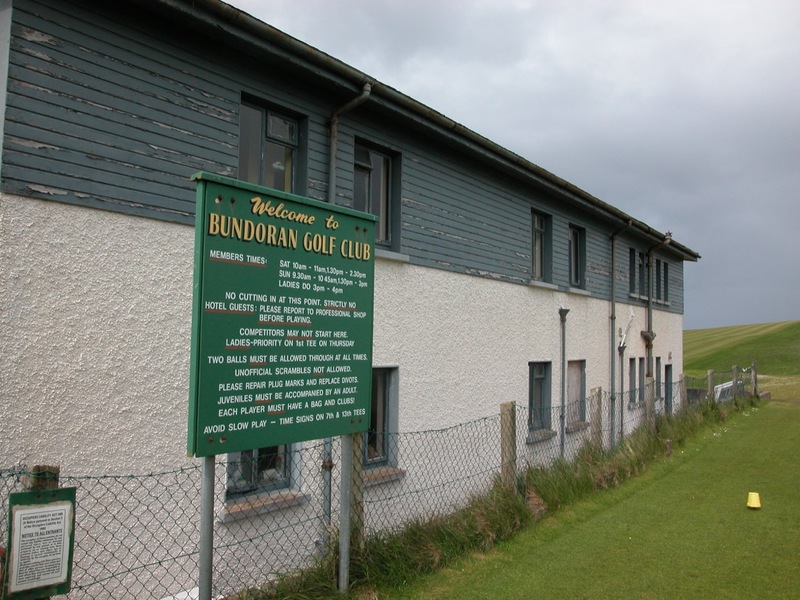 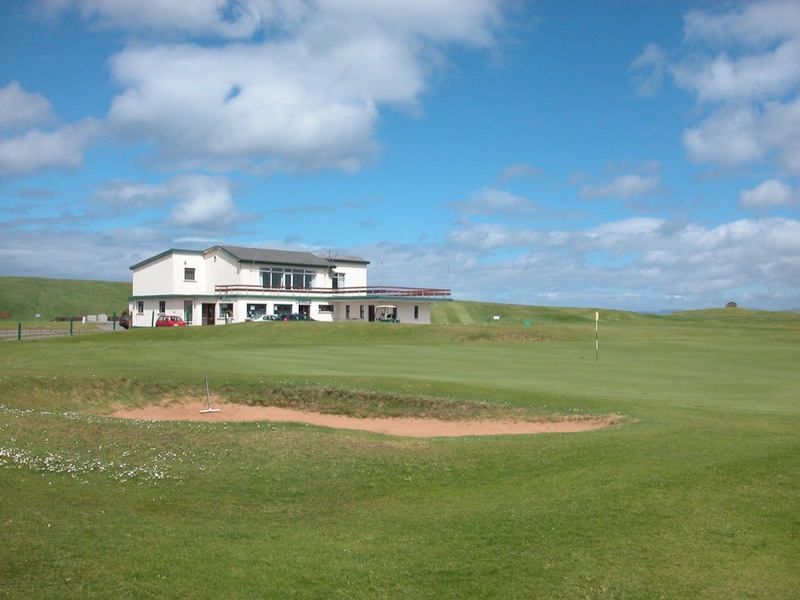 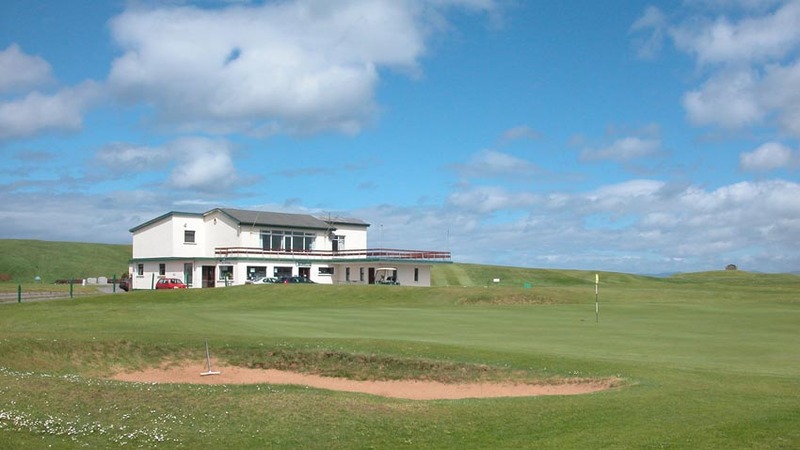 The Bundoran clubhouse, although small, is a perfect 19th hole with an upstairs bar, Snooker room, and terrific course views. 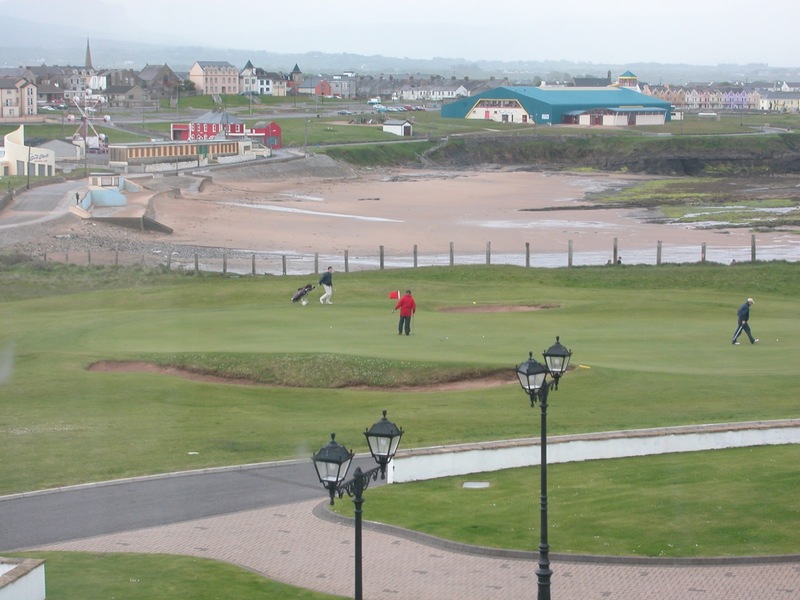 In fact, we recommend extending the “course” to the 20th hole, Brennan’s Pub in Bundoran, owned by 2 sisters who have kept it in the family for almost a century! 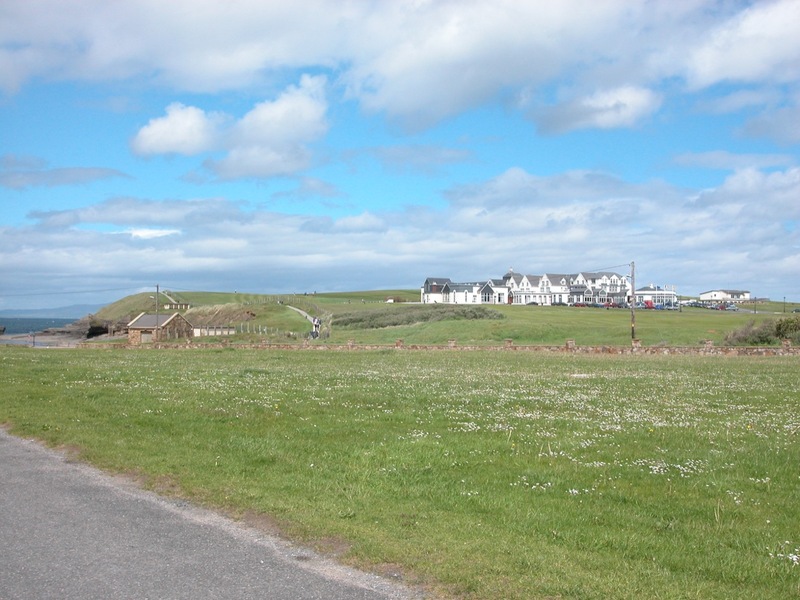 One could hardly imagine a greater pub!